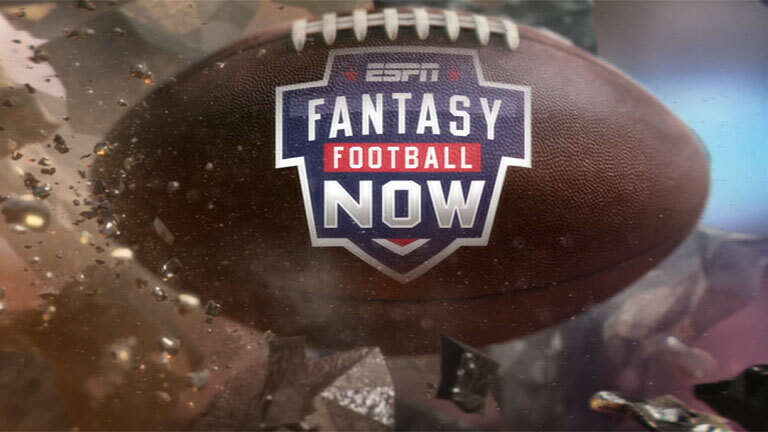 ESPNs Fantasy Football Now is live at 11:00 a.m. ET. Eagles are re-signing DT Tim Jernigan to a one-year contract, per source. Matthew Berry offers his weekly collection of start/sit advice. Fantasy intel from every NFL Nation reporter. All the best advice from the Fantasy Insiders in one place. Mike Clay provides his top 32 tips for Week 17. Our panel of experts gives rankings for every position. Stephania Bell provides the latest injury news to help your lineup decisions. Can fantasy owners rely on Jaguars, Eagles, Chiefs in Week 17?